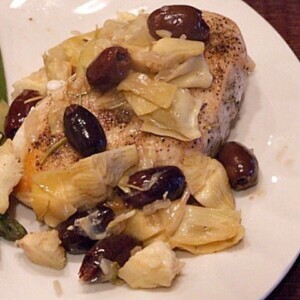 Nice week-night dish > Sauteed Chicken Breasts with Artichokes and Olives. It would be delicious over buttered noodles too. It’s easy to take out the chicken and feed just that to the kids. My husband and I happily eat the artichokes and olives! 1. Pat the chicken dry with paper towels and sprinkle with salt and pepper. 2. Heat skillet over medium heat until hot; add olive oil. Heat until oil is hot. Add chicken to hot oil and cook 6 to 8 minutes or until brown on both sides, turning only once. Add artichokes and shallots and mix well. Reduce the heat to low and stir in the wine. Sprinkle with rosemary. 3. Cook, covered, for 4 to 5 minutes or until chicken is cooked through, turning occasionally. Remove chicken to platter using a slotted spoon; cover with foil to keep warm. Increase heat to high and bring pan juices and artichokes to boil. Stir in olives and cook for 1 to 2 minutes or until liquid is slightly reduced, stirring occasionally. 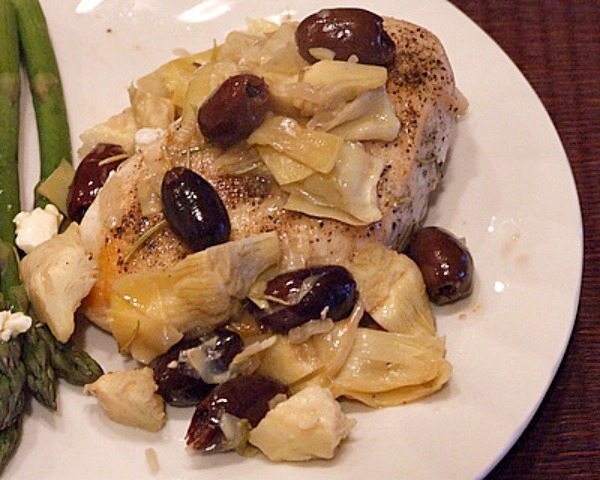 Spoon the sauce and artichokes over the chicken. 4. 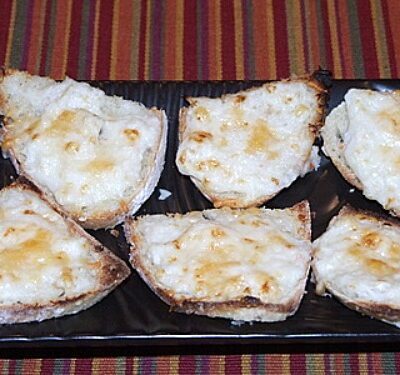 Serve with with hot cooked rice or buttered fettuccine. 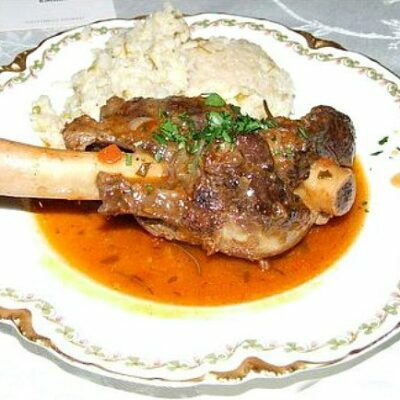 *If you are preparing this recipe as GLUTEN-FREE, just be sure to use brands of artichokes, chicken broth and olives that are known to be GF. Serve with rice or gluten-free noodles.